A few weeks ago, I had the honor and privilege to be a part of Emmanuel Wolfe’s podcast. It was a blast to have a meaningful conversation with him. We talked about the power of story and the need for people to find ways to tell their story in ways that help them grow. Go listen to the episode and subscribe to his podcast. I’m sure you’ll enjoy it. 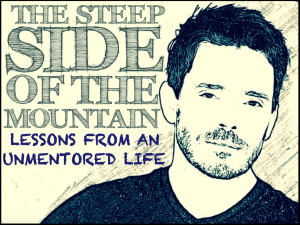 http://thesteepside.com/michael-allan-williamson/ (yes, the link has my name spelled wrong).